AKA Auto Sunmango: Sunmango Automatic is the exotically fruity auto flowering version of our original photoperiod strain Sunmango. Developed from cup winning genetics, Sunmango Automatic is a connoisseur’s strain which still delivers big yields and a high THC content. 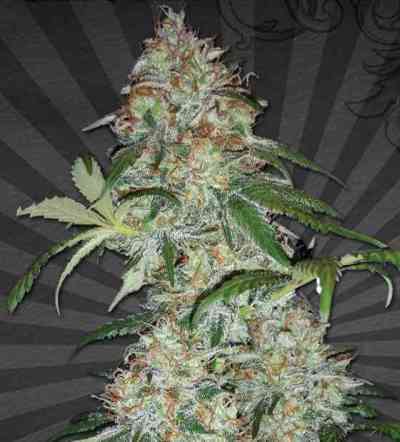 The plant produces multiple bud sites on numerous branches and indoors can reach between 60-90cm. Outdoors the plant will stretch out more, reaching 90-120cm with increased yields reflecting its size The smoke and stone are the real highlights; a distinctly exotic mango flavour that autoflowering fanatics will rave about. The high offers an initial uplifting buzz that settles into a nice calming body stone. 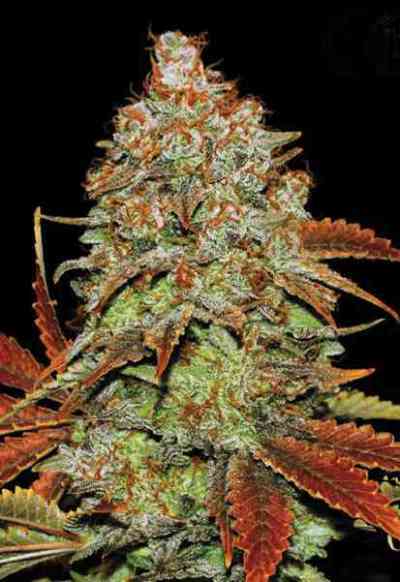 Sunmango Automatic is a real must for the collector looking for a connoisseur strain in just 70 days from seed.